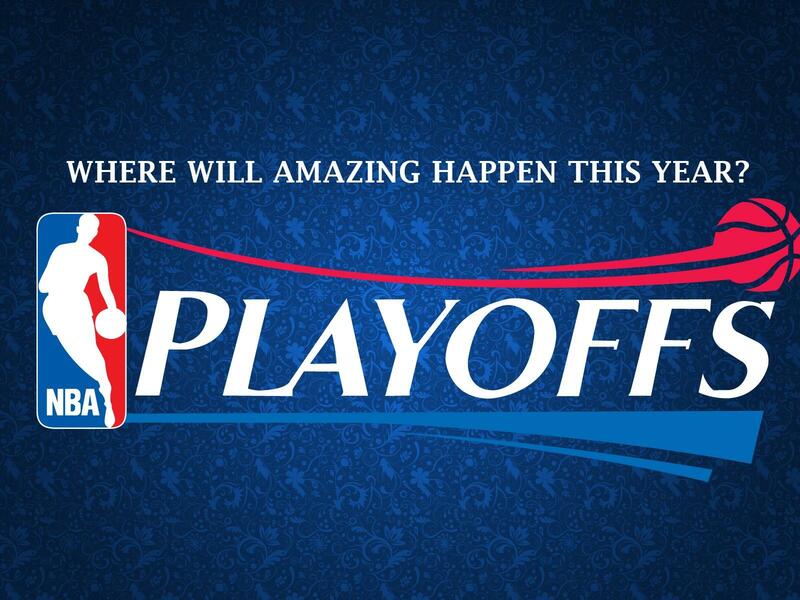 The NBA playoffs have dragged on this year. There have been only a couple of good games in the last month. The conference finals in the Western Finals began on Sunday and for a second we thought that they might provide us with some excitement but it will not. The Eastern Conference finals begin tomorrow and I would be surprised if that series lasts six games. For every round of the NBA playoffs I have put each match up into my categories, I will do the same for this round. Everyone knows who is going to win the two series, but there are a couple of exciting story lines in each match up. I will be shocked if it is not Golden State vs Cleveland in the NBA finals, both teams are extremely better than their competition. I will continue to use the three categories that I have used previously for the two match ups. This series has already begun with Golden State taking Game 1. The way I would categorize this match up has changed since Game 1, because of the injury to Kawhi Leonard. Without Kawhi, San Antonio has no chance to win this series and this series will end in four or five games. However, both teams are extremely talented and there will be some exciting basketball in this series. I will currently categorize this series as “TV and other devices”, but there is a big asterisk on this series. If and when Kawhi comes back this series will automatically change to TV only, because I do think the Spurs have a realistic chance to win with Kawhi. This series is going to be boring. The Celtics are going to be exhausted from a seven game series against the Washington Wizards and the Cavs have been resting for over a week. The Celtics who had a minimal chance to win the series but it has gotten much worse. This series should be “Wait that was today?” but because it will be the only game going on at the time, so I will categorize it as “TV and other devices”. The series will end in four or five games and I do not think the games will be exciting.